Yvonne Clarke says she will report Trinidad and Tobago franchise holder Jenny Douglas to the Miss Universe organisation over her actions. Clarke, who won the local leg of the competition, was on Tuesday disqualified from representing T&T. In a statement, the Miss TT/Universe committee said she breached her contract. The exact articles of the contract she breached were not explained. 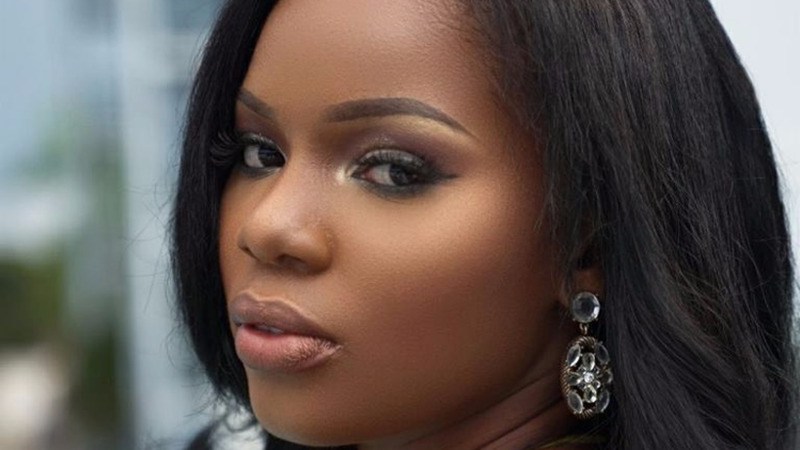 However, in an interview on 96.1FM, Douglas said girls are required to come pageant ready and are responsible for having a sponsor since she eliminated the fee to participate. She also claimed that delegates were required to have a US visa before entering the competition. She said five months ago Clarke said Fay-Ann Lyons was her sponsor and never said her sponsor fell through the loop. However, in a press conference at the Vikings Headquarters in St James, Clarke said none of that is true. She said she was told by Douglas after the pageant that she had no money and gave her permission to find her own sponsors. She said she approached Lyons who agreed to assist her which included expediting her visa which they could not apply for until she was confirmed as the local delegate. Clarke said throughout the pageant she never said anything bad about Douglas and always supported her, therefore, she was very surprised when she got the email stating that she was disqualified. Asked about a contract, she said they signed a document and was told they would be given copies but to this date, none has been forthcoming. Lyons and Clarke said preparations for the show will continue until they are told otherwise and they are demanding an apology from Douglas for tainting both their names. In the meantime, runner-up Martrecia Alleyne has been identified as the new representative for T&T. When Loop contacted Douglas to confirm, she said she was in a meeting and was unable to talk to us.